There is no shortage of fun apps out there that enables you to turn a simple picture into something more interesting. 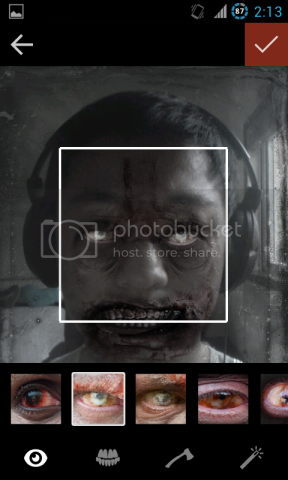 There are make-me-fat(er) apps, make-me-old apps, turn-me-into-a-cartoon-apps, then there are zombify-me apps. 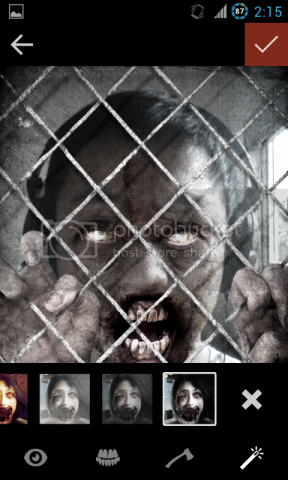 The Walking Dead: Dead Yourself (Android/iOS) app is a great addition to the list of zombify-me apps. The show has been quite a success so it’s only fitting that they have their own mobile app. 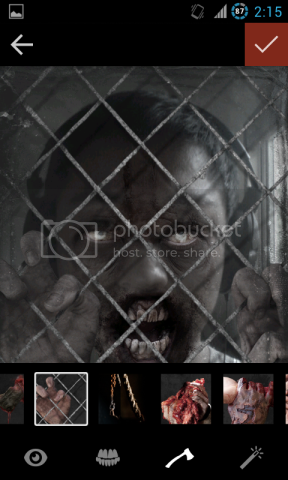 I’ve used several apps that turn you into zombies and this one is the scariest I’ve seen. 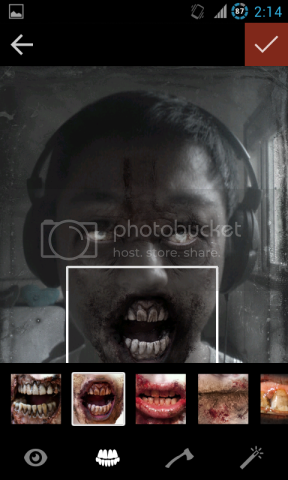 What I like with this is that you can customize each part of the zombification process. Eyes, mouth, accessory then also the picture effect. Best this is that it’s FREE. 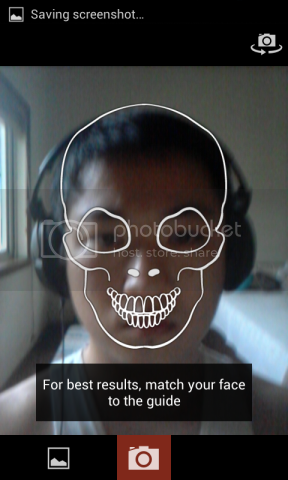 Usage is pretty straightforward, you take a picture of yourself or someone, making sure you follow the face guide that the application gives you so at least it can try to figure out where your face is. Pick the effects. Save. Then pick a social network to share it to or save it on your mobile device. One of the features I like is that you can proceed even if the face is not detected properly. 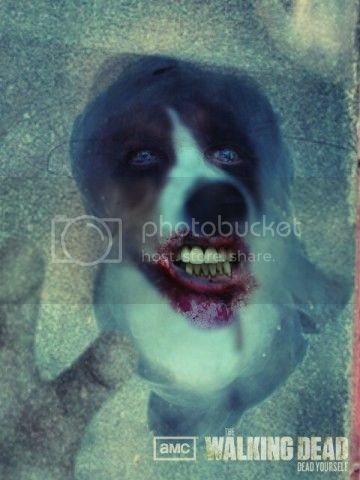 That enables me to use this app for more important thing like zombifying my dog, Kimono. Download the app and have fun.